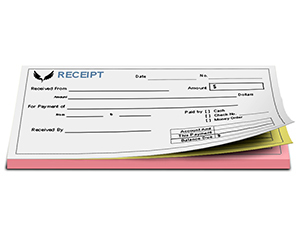 Carbonless forms are utilized all over the world by different business for creating duplicates of their original documents. 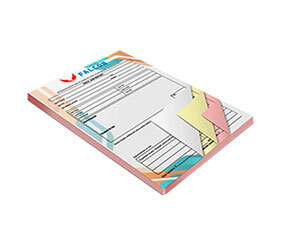 They are the modern form of carbon papers however they are far more convenient and useful than carbon papers. 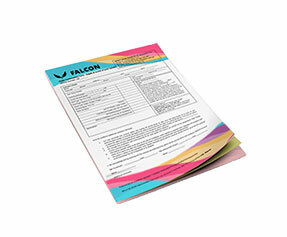 The carbon papers stain not only duplicate papers but also other documents around. They are a messy solution for creating instant duplicates however with the advent of new carbonless paper, this problem has been solved. 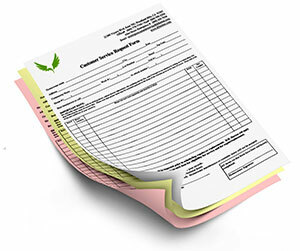 The carbonless papers do not require any carbon paper. They do not stain your documents or hands and may create from 2 up to 5 instant duplicate copies of your original document. 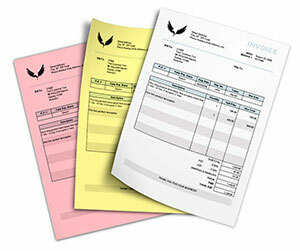 4 part carbonless form printing is utilized at places where 3 instant duplicates of the original document are required. They are best used as work order forms, landscaping forms, business invoices, HVAC service forms, admission forms and more. 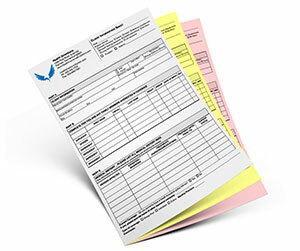 At Printingblue we print your 4 part carbonless forms on single or both sides according to your requirements. 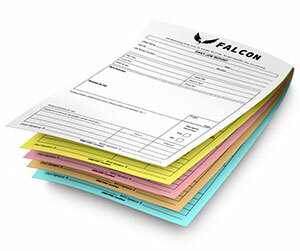 We print them in sets of 3 different colored 20lb carbonless papers and 1 original paper printed on color of your choice. 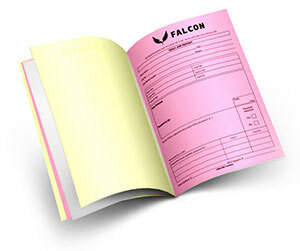 They are sequentially numbered and perforated for ensuring the smooth and flawless flow of your work. 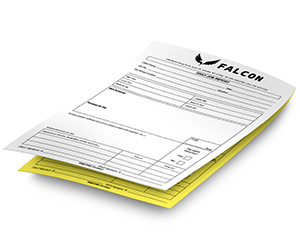 We offer free design support and shipping of your carbonless forms. 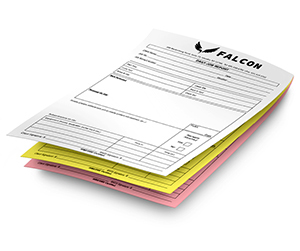 In case you require guidance and further information about custom carbonless form printing, please feel free to contact us.